Why This Episode? Why Now? My professional development focus for this year is equality and the promotion of diversity. I am focusing my research on trainee teachers as that’s they are the people I teach most. Working with people at the start of their teaching career might just have the most impact. I have become increasingly frustrated with the idea that putting a token piece of clip art in a presentation featuring a person of colour who just happens to be a wheelchair user is enough - box ticked. It’s not enough. Where’s the conversation? Where’s the genuine understanding? My starting point for exploring this theme is the language we use when we teach and learn. That’s where the idea for this episode came from. I’m fully aware that you might feel this is going back to basics with teacher training, but I’m OK with that. Equality is “the state or quality of being equal; correspondence in quantity, degree, value, rank, or ability". Equity is “the quality of being fair or impartial; fairness; impartiality". In an equal learning environment, all learners would be given the resources they need, such as books and technology. In an equitable learning environment, learners would also be given the support they need to achieve. This probably means the teacher is spending extra time with those learners who need it most. It might mean some learners have longer to complete assignments. On the face of it, this does not appear equal, but it is equitable. What you are doing is creating an environment where all learners have equal access to success in learning. Equity is fair. It creates equality. It’s important to understand the difference between these words, but it’s more important to know your learners. 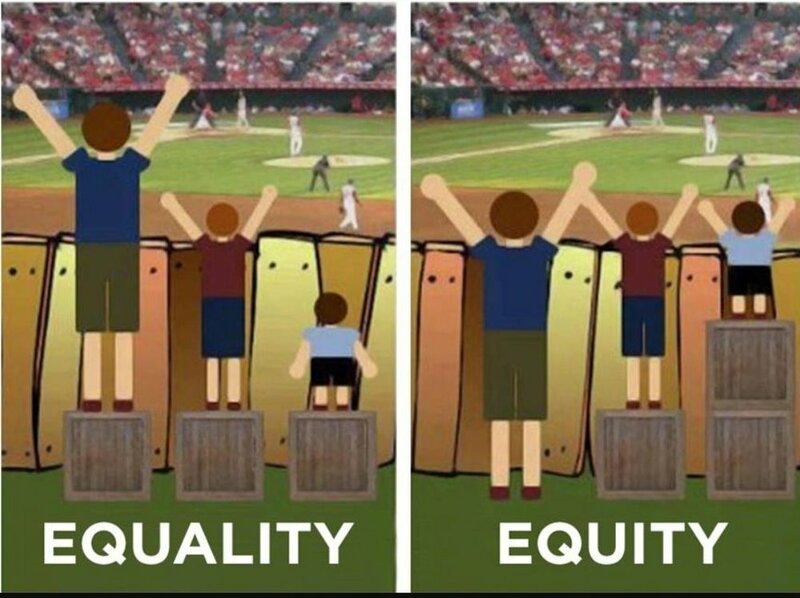 That’s how you will create equity in your learning environment. When I work with trainee teachers, we spend a lot of time on the importance of initial assessment. Actually, they find out about it before they start the course because I put them through a rigorous initial assessment process. They have to submit free writing, complete an application form and reflect on their previous experiences of education. There is usually an interview too. Later during the course we reflect on why this process is important and what it was for. 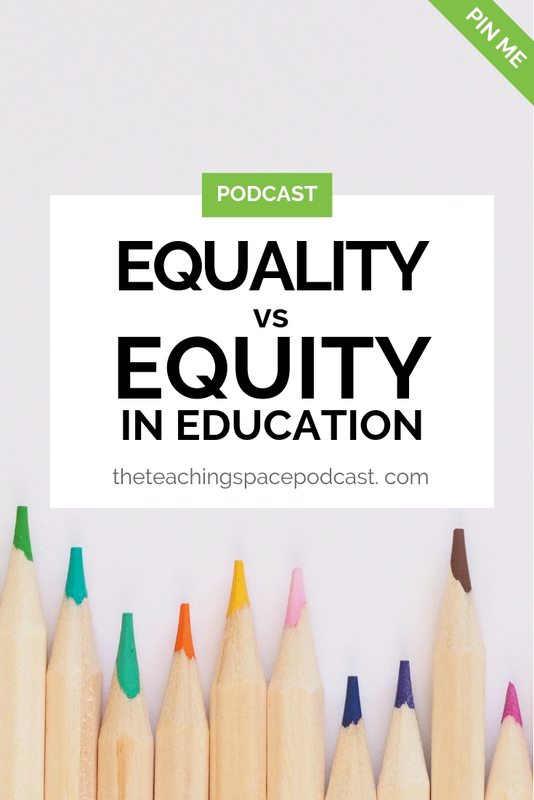 I am really interested to start a conversation about how we can be better at learning the language of equality, equity and diversity and putting positive processes into practice. How do you get to know your learners and assess their needs? Hop over to The Teaching Space Staff Room and let's chat.